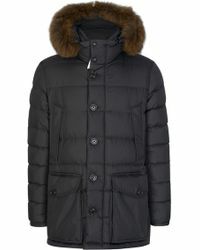 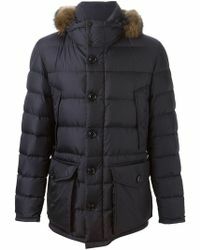 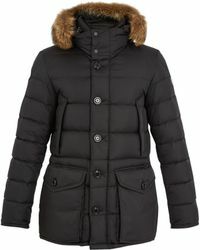 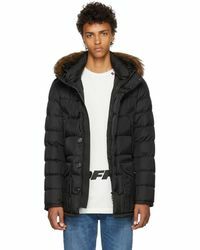 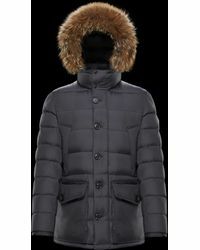 Forget about all your other winter coats, the Moncler Cluny parka jacket is the only one that matters. 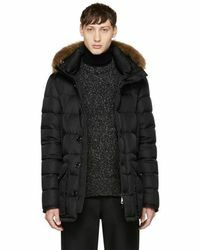 Italian-made, we're not surprised Kanye West, Jamie Dornan and Drake are all fans of this quilted style. 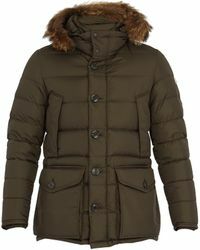 Keeping you cosy, the useful front patch pockets will stop your hands from feeling the chill; while the coyote fur-trimmed hood will shelter you from any unexpected snow showers.